Luz Electoral creates a lightshow from poll results! Discover the new Arduino product page! 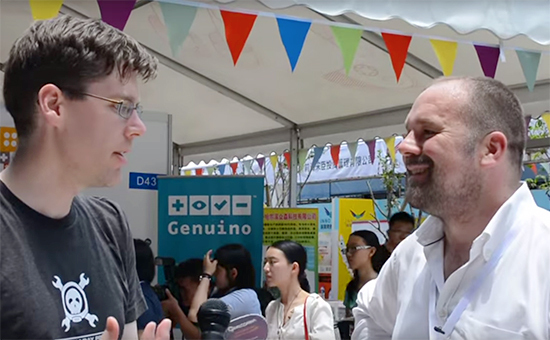 Mike Szczys of Hackaday met Massimo Banzi at Maker Faire Shenzhen and interviewed him about manufacturing Genuino in China, the current and future of Arduino, and how recent events may shape the Open Hardware landscape.